One of the most common questions we get from new business coaches is: what exactly is Coaches’ Coach and how can you help me grow my business coaching business? 3) White label business coaching systems. 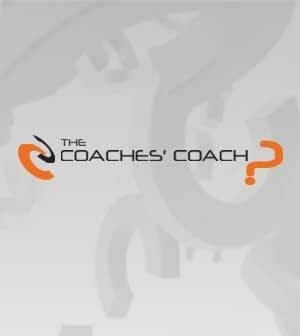 The Coaches’ Coach business coaching system, launched over a decade ago, was the first comprehensive, white label business coaching system to enter the market. As a “white label” system — the Coaches’ Coach business coaching systems can run in the background of your new or existing business coaching practice. Whether you’re a current business coaching franchise owner or an independent business coaching growing your own brand, you can customize and private label the Coaches’ Coach business coaching systems to suit your own needs. I am a consultant looking for a white label coaching system.